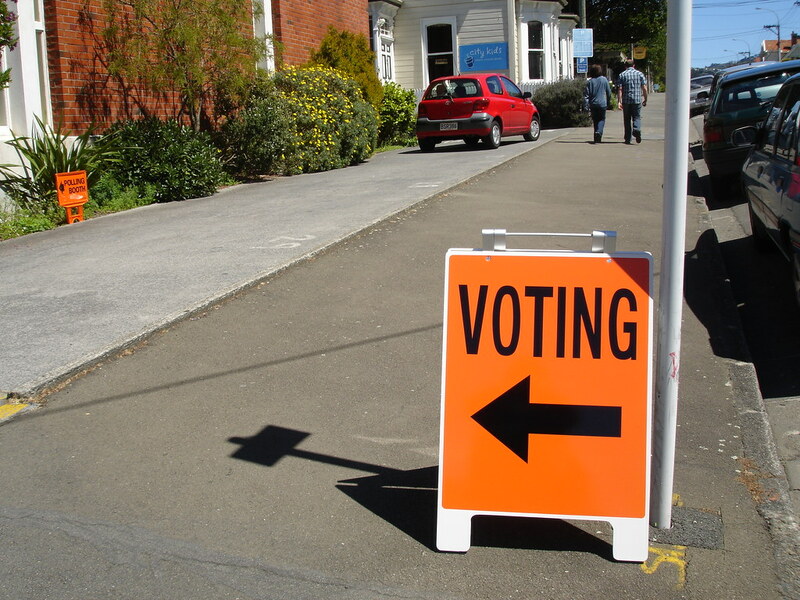 Saturday was our General Election in New Zealand, and I personally found it quite exciting that so many people got out to vote — a record number of us voted early! — and that the results are quite close. Under an MMP system (Mixed-Member Proportional for those of you not in the know) in New Zealand, several parties are elected, ranging in number from 1 member to the maximum of 120 members, and this election delivered a doozy. Our two major parties — National (conservative) and Labour (liberal) — ended up with no clear majority. In Labour’s case, they would have to do a deal with the Greens (also liberal) to be close to National’s numbers at this point in time. Neither group — National by itself, or a Labour-Greens coalition — can probably govern alone because they have too few seats to have a majority. In our Parliament, a party usually needs 61 out of the 120 seats to have a majority to govern. So there are options, interestingly enough, and one party — New Zealand First, led by Winston Peters — holds the king- or queen-maker position. They can go with National, or they can go with Labour-Greens, to form our next Government. I personally find that really exciting because there are options out there.